Traffic and Parking Signs help you control traffic, indicate road hazards, safeguard pedestrians and designate parking areas. 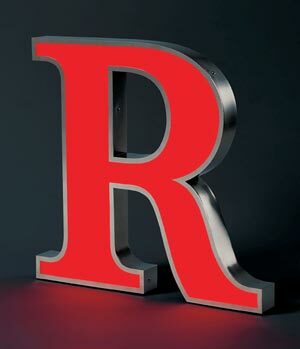 Our Traffic and Parking signs are available in various materials depending on your needs. We have multiple sizes and thousands of legends you can choose from. Check out our selection today! 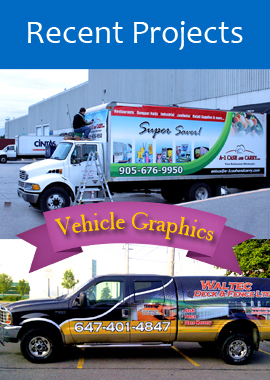 Custom Parking Signs, Traffic & Road Signs that's our Specialty! 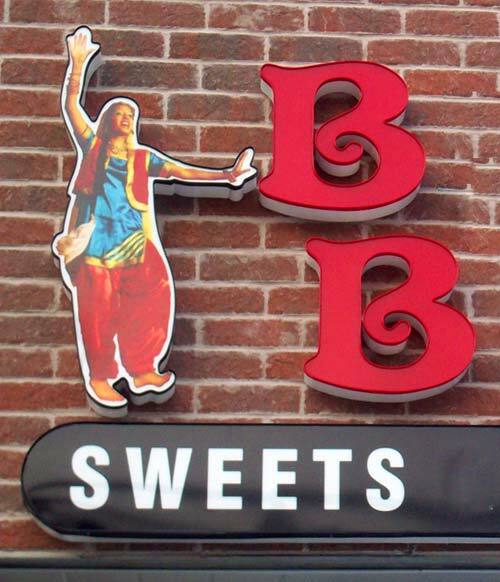 We make all Shapes and Sizes of Traffic Signs, Parking Signs, Street Signs, Regulatory Signs, Construction Signs, Safety Signs and more.... Our Signs are made locally in Mississauga in the province of Ontario, Canada. High quality rust proof Aluminum and durable Vinyl & Digital Graphics enable, these Sign Panels to withstand the rigors of Canadian weather. Repeat orders from our customers across the country stands testimony to this fact.You can choose from our standard designs or send us your custom lettering or Company Logo, we can manufacture them in just a few days . Most products ship all over Canada within two business days of your order. 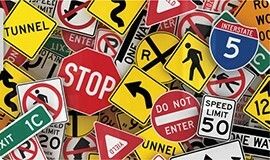 At signs outlet, we strive to provide the best quality parking signs, traffic signs, warning signs and regulatory signs.